HOUSTON (KTRK) -- Icon, legend, classy guy. These are words that longtime colleagues use to describe Don Nelson. 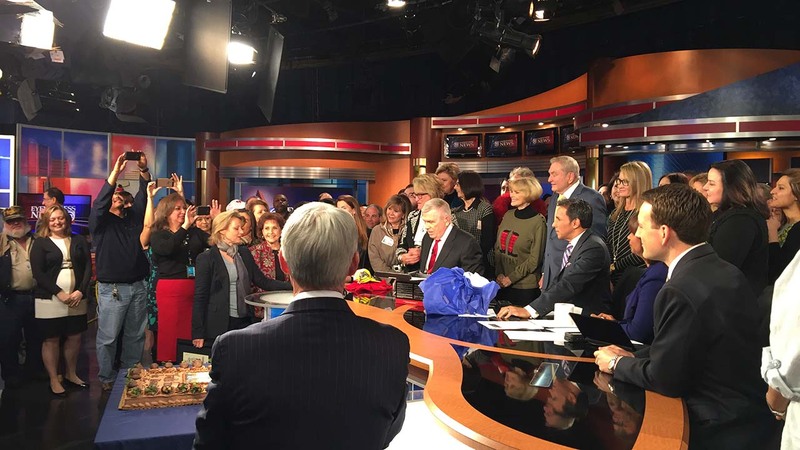 "Don Nelson makes television fun and for me its been a pleasure and privilege to work with him over the last 18 years," said ABC-13's Art Rascon. Former "Good Morning Houston" co-host Jan Glenn has another word: Star. "I always thought he could go national," said Glenn. 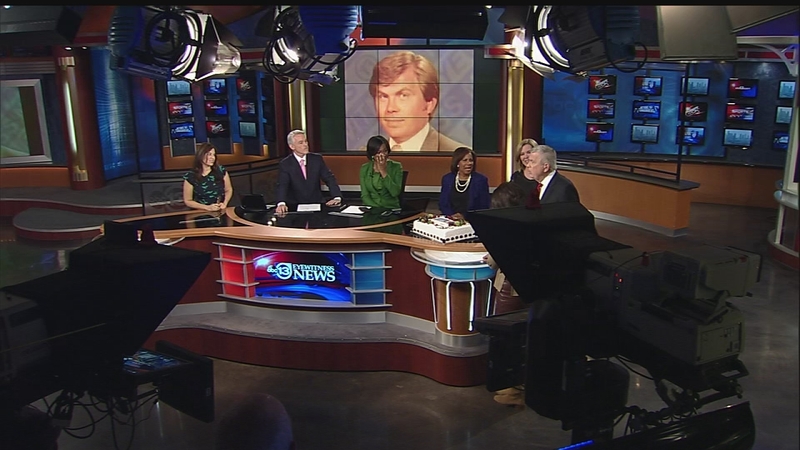 VIDEO: Don Nelson says goodbye to his Eyewitness News this Morning viewers. On air, it's his talent and wit that endears him to viewers. "He keeps us grounded, he keeps us laughing in the midst of chaos we go through and (he) reminds us that life is about having fun," said ABC-13 Assignment Editor Don Schurtz. Off air, its also his talent and wit and so much more that makes colleagues adore him. "Don is a funny guy on the air, but he's a compassionate human being and a heart as big as all outdoors," said ABC-13's Dave Ward. "Off the air its his kindness. People know him as a funny guy. They know him as a sharp wit, and he's also incredibly generous," said ABC-13's Melanie Lawson. Don was also passionate about his business. No one cared more about the viewers and the on-air product. "This place will not be the same without Don Nelson and without that energy," said ABC-13's Ilona Carson. "At the same time, I am so happy because he has worked so hard." Don Nelson was a gift, a one of a kind guy who will soon be given a final on air wrap. "The reason he's been so effective for so many years is what doesn't change is good taste and humor and being able to think on your feet," said ABC-13's Gina Gaston. "So yes he is a legend. There's no one like him in television." Don liked to joke that if you can't be great, sit next to it. For nearly 30 years, I have sat next to greatness and I will miss him dearly.